The OttLite 22 watt Circline replacement tube delivers the right mix of brightness and contrast to bring true colors and comfortable clarity to your world so you can enjoy your time even more. 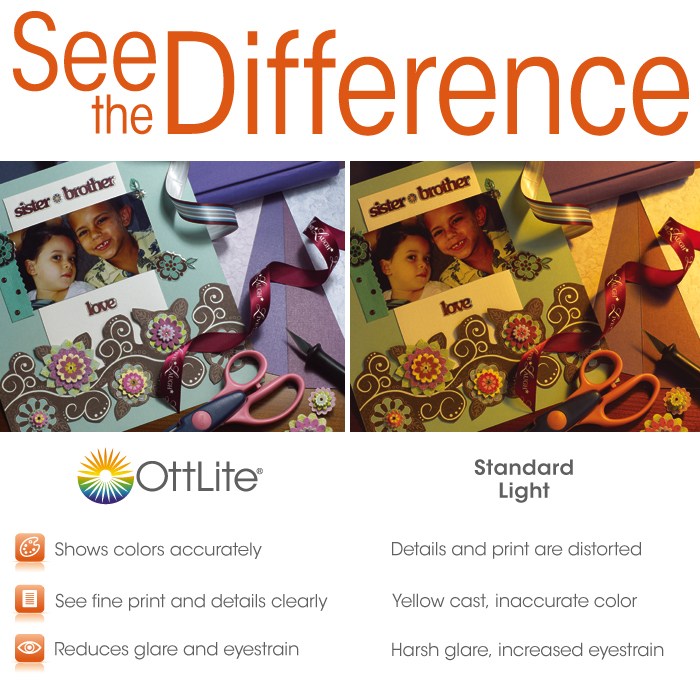 You’ll see colors accurately and fine print and details with ease under this unique low heat, low glare illumination that helps reduce eyestrain. 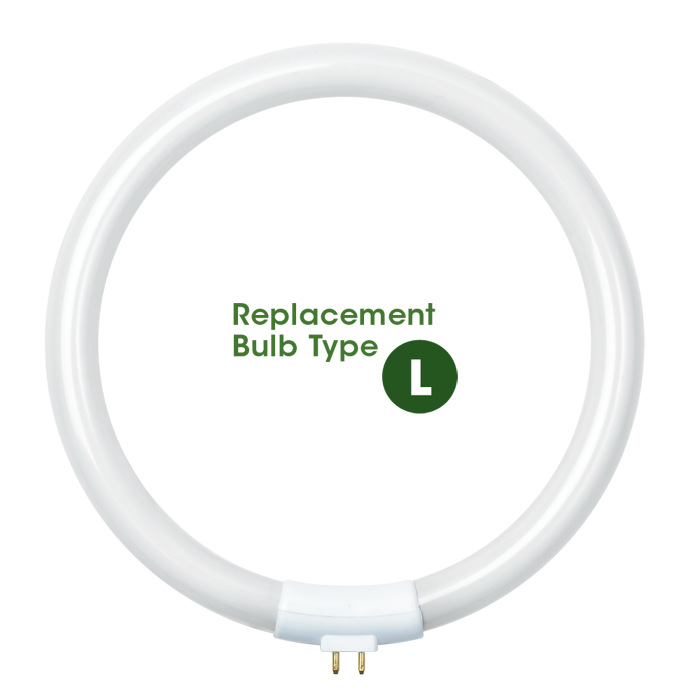 Compact fluorescent bulbs (CFLs), like the ones here at OttLite, require 75% less energy, generate 75% less heat, and last 10x longer than standard incandescent bulbs. However, it's not just about energy-savings, it's also about the quality of the light. Click Here to learn more. 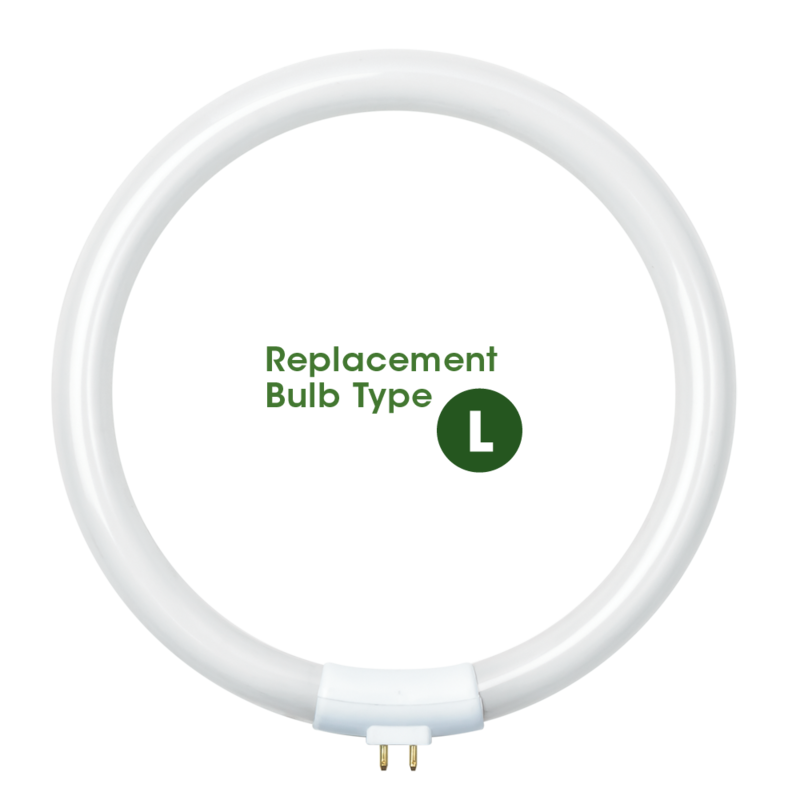 Please check your lamp’s packaging to determine the correct replacement bulb, or contact our Customer Service team for help.